Fast Home Options specialize in buying homes from Landlords who are no longer available to deal with the pressures and responsibilities of renting out a property to their tenants. You could have moved away from the area, even the state – it doesn’t matter! Or you could be dealing with a nasty eviction where it left a sour taste in your mouth. Maybe you thought it would be a little easier than it actually was. 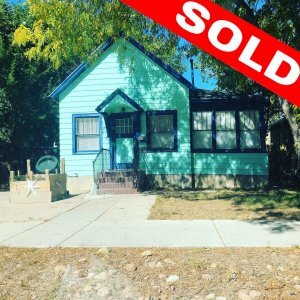 Whatever the reason for you wanting to Sell your rental property in Colorado Springs we can surely help you. No matter how your circumstances have changed – we provide solutions to homeowners who want to trade that burden for 100% cash. Plus, we buy as-is condition, so there’s no need to fix up the property or spend any more money on it. 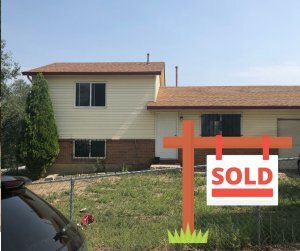 We will be able to make you a fair cash offer on your house in any area- any condition and any situation in the Colorado Springs or Fountain area’s. If you’re an Absentee Landlord, for whatever reason, get in touch now to see how we can help take the sting away with an all-cash offer. We can give you a quote in as little as 72 hours, and often close in as little as 7 days! Plus, there’s no obligation to you. We simply make the offer, you make the decision. We don’t put sellers under pressure. So, give us a call on (719) 358-2494, or fill in our handy form here. 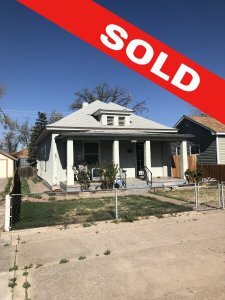 Fast Home Options is here to help!